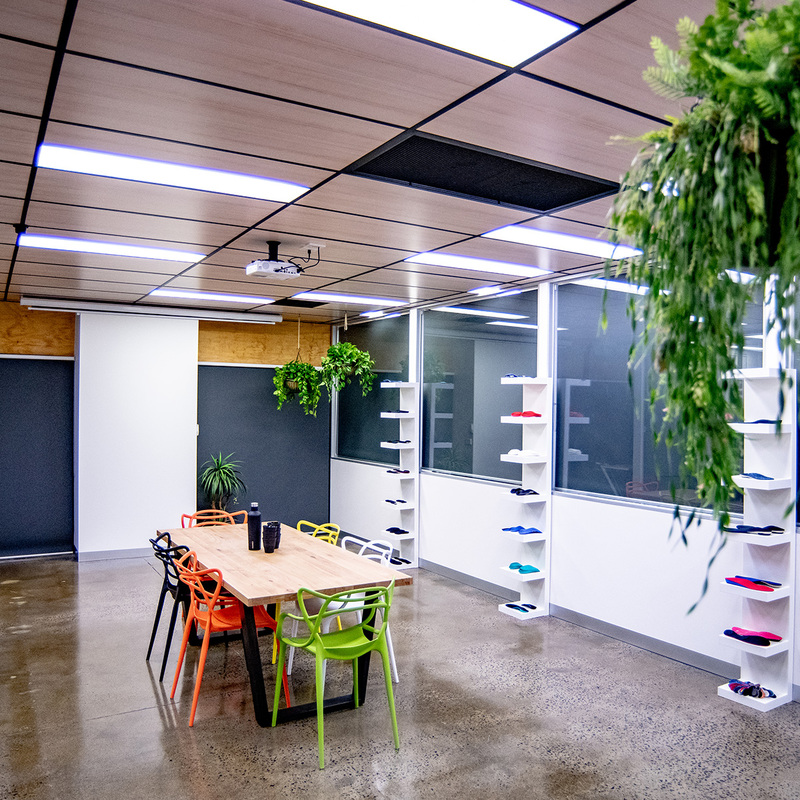 Why travel more than 20 minutes from the CBD for your CPDs? 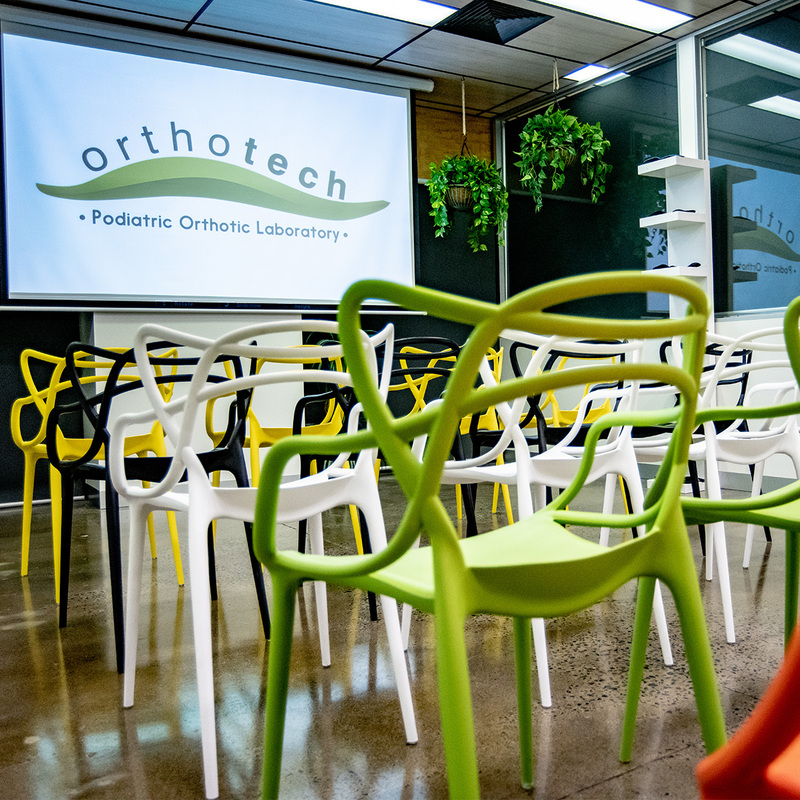 Orthotech conducts regular workshops and training for our clients and the podiatry community, all around Australia and frequently at our laboratory in Blackburn, Melbourne. 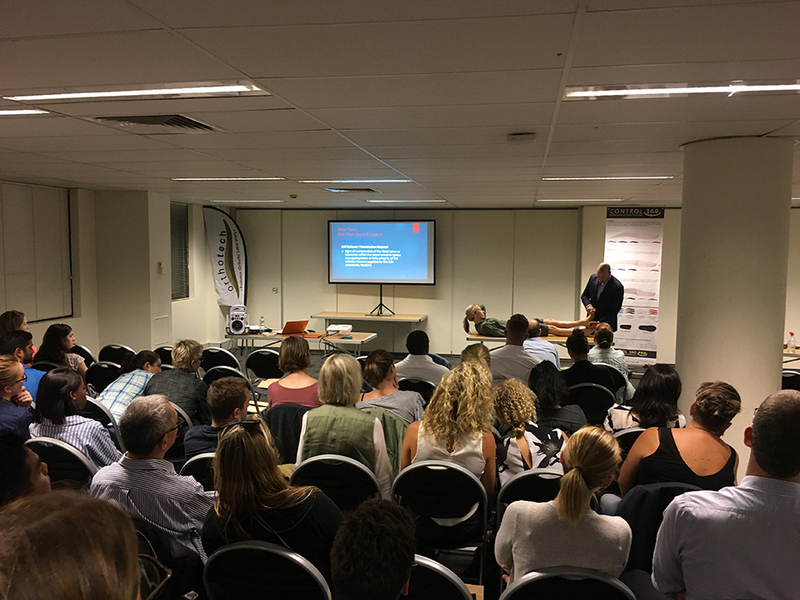 In the last few months, we have held multiple workshops in Melbourne, Sydney, South Australia, Brisbane and Perth with all podiatrist welcome, clients and non-clients. 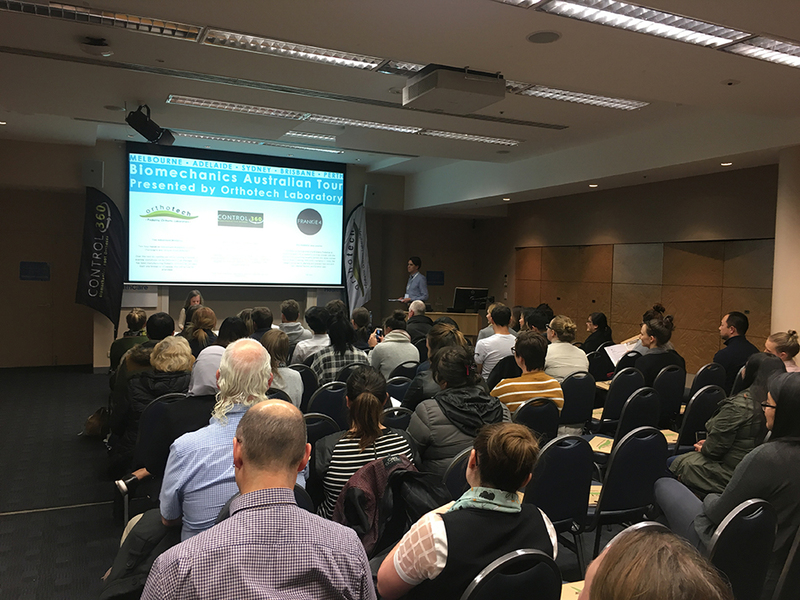 We are proactive in delivering you education, advice, monthly newsletters, tips and more. Our in-depth online education platforms help our clients get the most out of their orthotic prescriptions. It includes interactive prescription forms, handy hints and over 30 comprehensive training videos.